First off, USE IT. I know most of our readers are guys and you probably think it's some crazy, black hole for women to pin recipes and craft ideas that most likely they'll never use, but thats not the case. There is a whole other realm of untapped market in Pinterest, i.e. the search feature. Brides search trends and ideas, photographers search tips and poses, brands search tagged posts for their customer's boards and marketing companies search targeted words for campaigns. 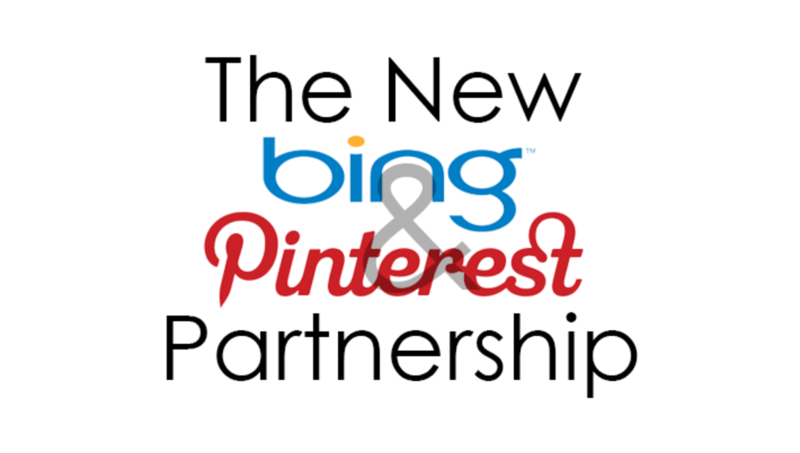 And now that Bing will have the sidebar, this combines the rest of the world with the Pinterest community. The image search only pulls from board names. So make sure you are naming them accordingly. 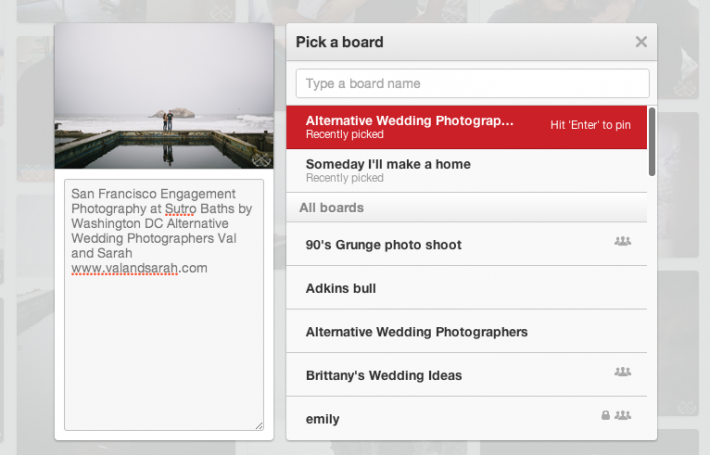 Since the feature was just rolled out, it is not pulling from specific board names like 'Washington DC wedding photographers' because nobody ever names their boards that specific. Most of the time we name our boards something random like dream house or dream wedding. Sorry men, I hope i'm not losing you with all this feminine talk! Like my boards all start with 'Some day.' Someday i'll live here, someday i'll shoot you, someday i'll host a party. But that isn't going to pull in the new image search, so I will spend a day and rearrange my boards and name them correctly. If you're in this boat you should add in your SEO targets as your board names and name your pins in the same way. 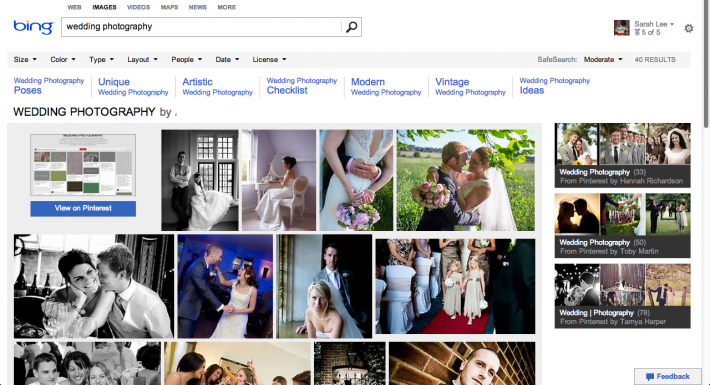 That way when someone is in the image search and they type in 'Atlanta wedding photography' your board would pop up as a link on the side. We tend to shoot weddings in three main cities, Washington DC, Baltimore and Nashville. So in our case I would be making three separate boards. Then I will have other boards that target specific features we have shot, bridal bouquets, wedding dresses, venues etc. This allows you to be a one stop shop. 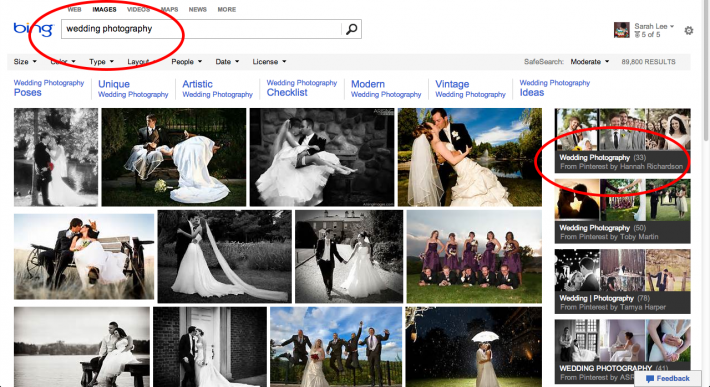 Say a bride finds you on bing by searching 'barn wedding venues' and they click on a link to your board. They're either going to like what you've put out or not. If they do they might end up scrolling through your entire board, then they might re-pin some of your pins. Then their friends will see and it will trickle down. That brings me to my second point. 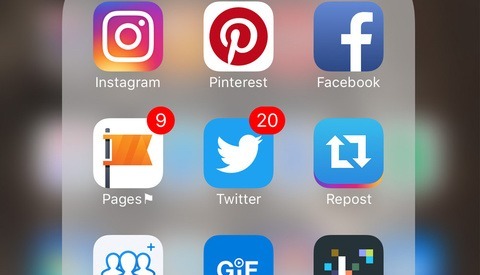 Take a hint from Twitter and stick to around 100 to 140 characters for your pins. There's a reason Twitter keeps it short and sweet. It narrows down the point of the comment and keeps your subject engaged. When the pins pop up in Pinterest they're based on simple searches but will bring up related searches as well. Naming your pin 'cool dress back' isn't going to get as many hits as 'off white, drop back unique wedding dress' and same goes for things such as links. 'New actions in the shop' isn't going to pull as many hits as 'Photoshop and Lightroom film and grain emulation actions.' You have to be specific but also think about the words you are going to choose. If you have a website and a blog link both. 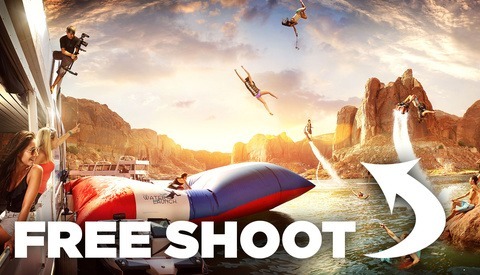 We pull images from our blog so if the user was to click the image they would be directed to our blog and the specific image. But if they were to click our website link in the description they would be taken to our full website that has all our information on it. All avenues of social media give back what you put in. There are photographers who book about 25% of their clients through pinterest alone. So if you're making a living off of photography, that's around $8-10,000 a year for a free service. Taking ten minutes out of each day to pin your most recent shoot or wedding can pay off in the long run. Just make sure you are being accurate in your descriptions and back linking to your website correctly. I don't use pintrest, because I'm not a woman. Nor am I perpetually planning a wedding. Yeah, but who are your customers? Who makes the buying decision? Just look at their numbers. I use it to collect poses, color schemes, fonts, and tutorials. I just know someone is going to have to Google what Bing is. When they find it they'll probably close that tab and click the up arrow on this post. I thought Pinterest discouraged people from pinning or posting their own photos -- it's one of the reasons I haven't bothered with it much. who would post photos if that was the case? I haven't bothered because of some copyright thingy...I think possibly just the re-pinning can get your photos kinda lost in the abyss? maybe not, I just haven't bothered. Pinterest is facebook for visual arts, and their users spend more.